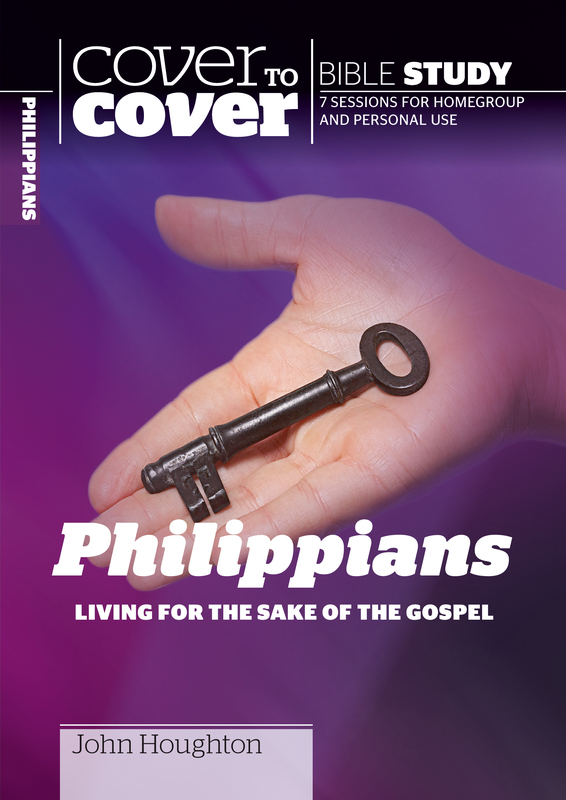 The joy and purpose that comes from living for the Gospel is explored in this Cover-to-Cover study for individuals and groups. A guide focusing on one of the most uplifting letters Paul ever wrote, this book contains Chapters on The Heart of the Gospel, The Blessings of the Gospel and more. Perfect reading for everyone, especially those who need reminding to 'rejoice in the Lord'! Philippians: Living for the Sake of the Gospel by John Houghton was published by CWR in April 2007 and is our 15074th best seller. The ISBN for Philippians: Living for the Sake of the Gospel is 9781853454219. Be the first to review Philippians: Living for the Sake of the Gospel! Got a question? No problem! 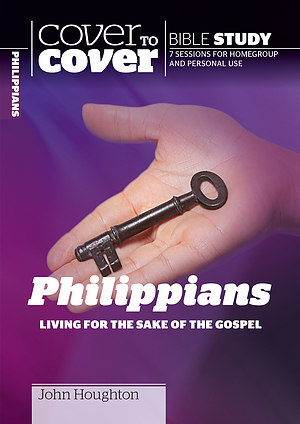 Just click here to ask us about Philippians: Living for the Sake of the Gospel.